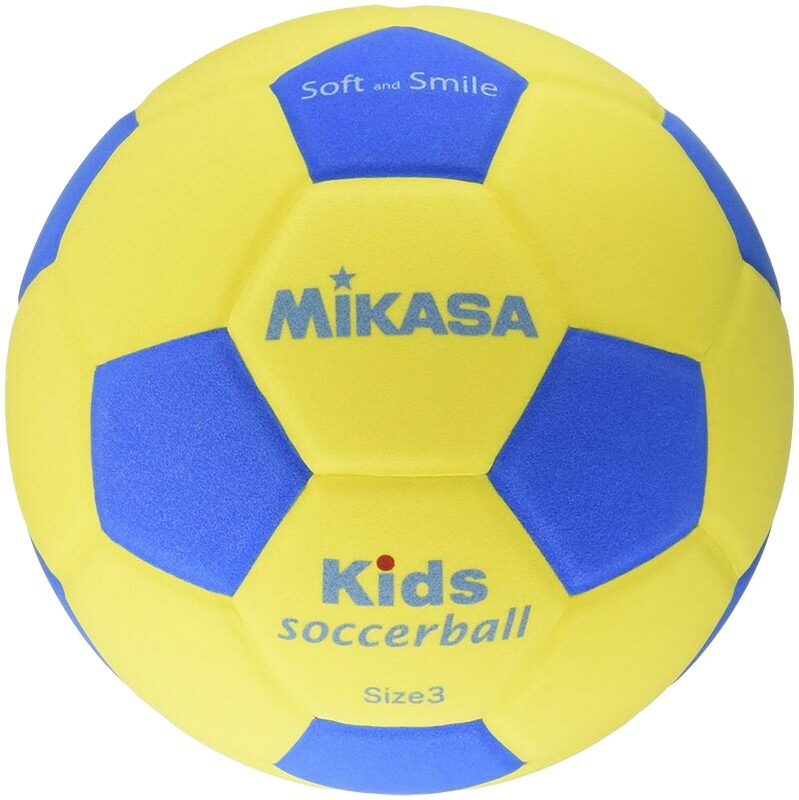 The Mikasa ® Kids Football is ideal for children and recreational use, the foam cover makes this ball soft and easy to handle ideally suiting it to children or young sports people. Perfect ball for recreational activities on holiday. Water repellent so safe to play in pool. Spongy exterior so won't hurt or knock objects over when ball comes in conatct with them and perfect for beach football or barefeet kick-about. Although I am sure this is great for kids I actually bought it for myself for a trip to the Dominican Republic to play football/foot-volleyball on the beach. It was absolutely perfect as it is soft (due to the foam coating)and light enough to play barefoot. 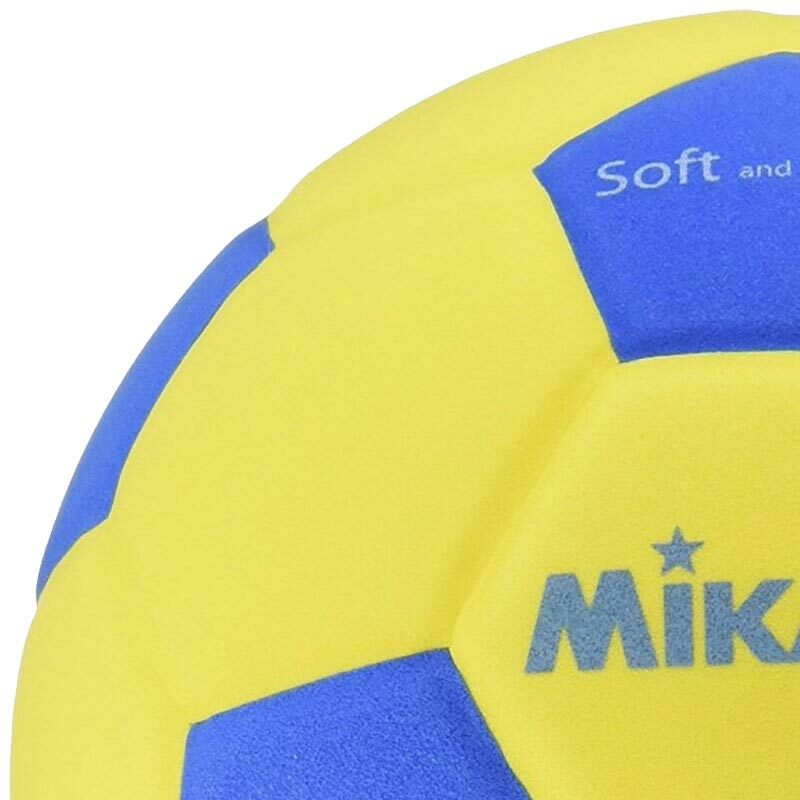 I think Mikasa should re-market a version as a beach football as I don't think anyone else produces one. Another plus is that it appears to be waterproof so doesn't fill with water and become heavy so can be used in the pool or the sea. Don't forget to buy a mini pump and needle valve to inflate and deflate the ball so it can fit in your luggage as it is not foam all the way through-just a coating around the normal inside of a football.